We've been doing it for over 50 years. we can help make it a reality. or replace after a storm, give us a call. Family owned and operated for over 50 years. Don’t trust your home to just anybody. Call us today for 100% satisfaction guarantee. 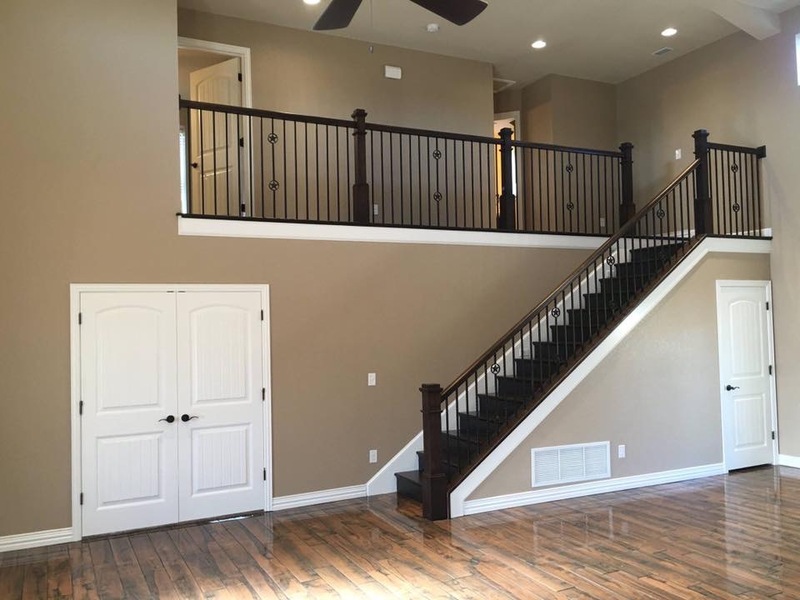 From your ideas to finished product, we can build your dream home. Whether you are wanting to update your home or add to it, we can help. Don’t settle for one of those bathroom in a box solutions. Let us custom build your new bathroom or kitchen the way you want it. Specializing in Fire and Water Damage Restoration for any living space. 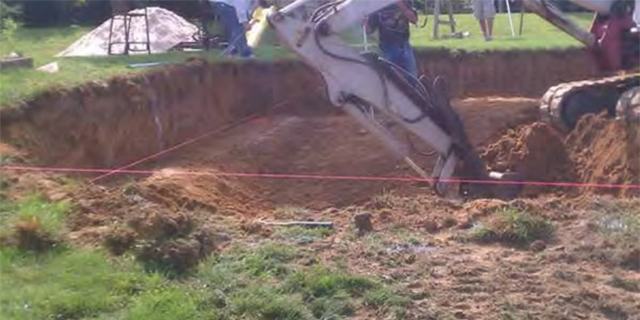 Whether you need dirt moved or removed, we can handle the job. We offer quality products and professional installation to protect your investment. 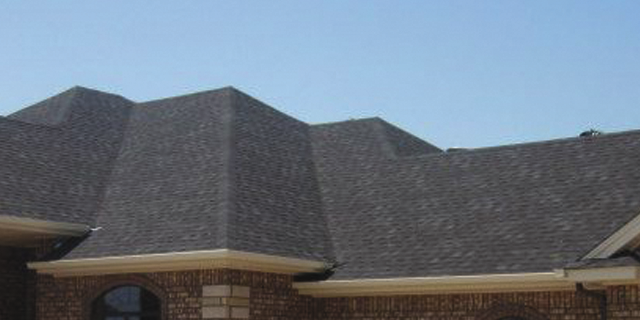 Joe Wood Construction & Roofing is the leading provider of roofing, siding, remodeling, and tractor work in Wichita Falls, TX. For the past 50 years, we have been family owned and operated offering our customers top quality services with honesty and integrity. Whether you want to create a state of the art bathroom remodel, kitchen remodel, or new construction, we can provide the outstanding services you need. 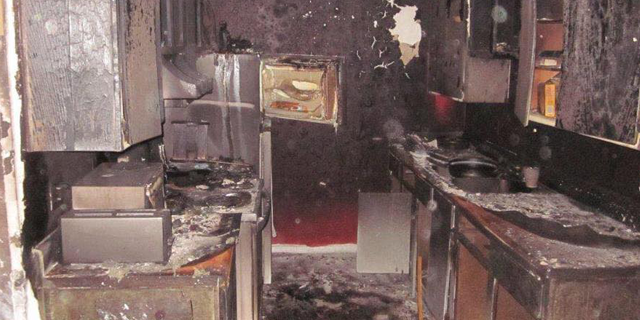 We also specialize in water damage repair, roofing, and fire restoration services. 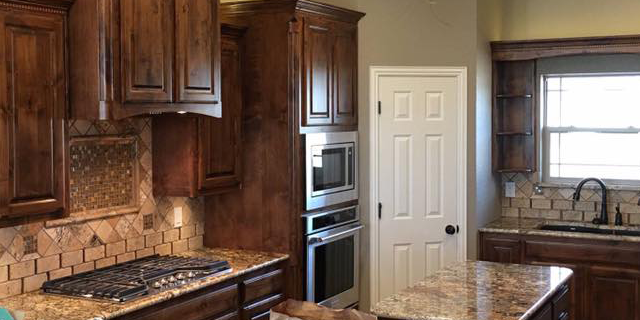 Rest assured knowing that your remodel is in good hands when you choose Joe Wood Construction & Roofing. We offer top quality remodeling services including new additions, sunrooms, master suites, enclosed patios, and more. 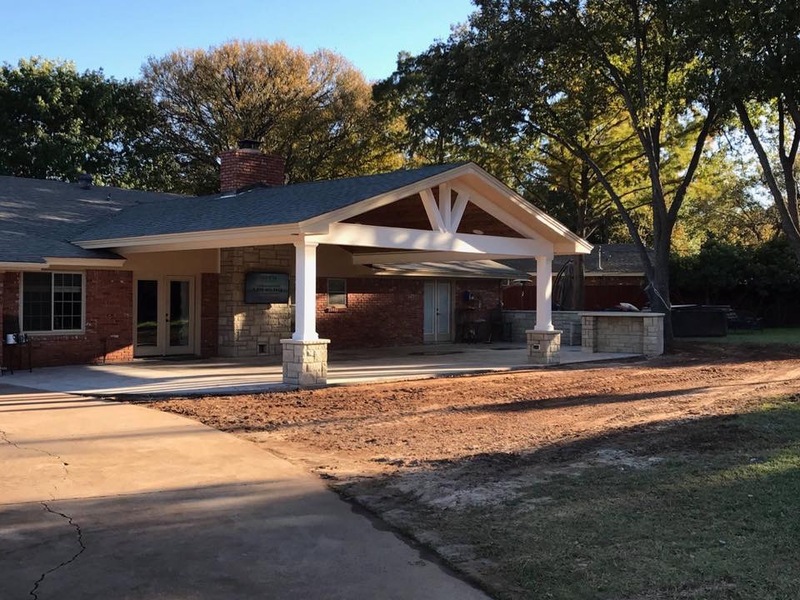 We can also help make your next project a success with converting garages into a liveable space, adding a new room, or updating a kitchen or bath. 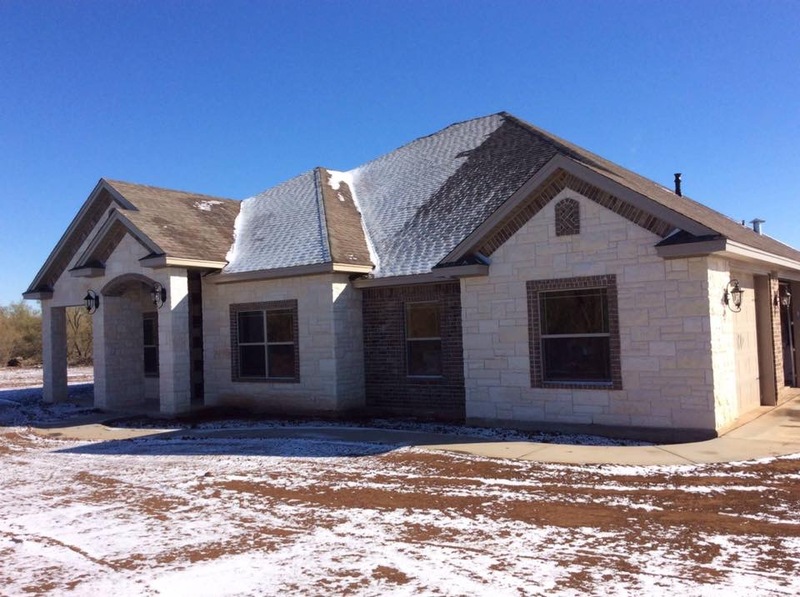 If you are building your dream home in Wichita Falls, TX, we will help you make your home as energy efficient as possible. Our team of contractors will work with you from beginning to end to make sure that every detail of your new home meets your specifications. 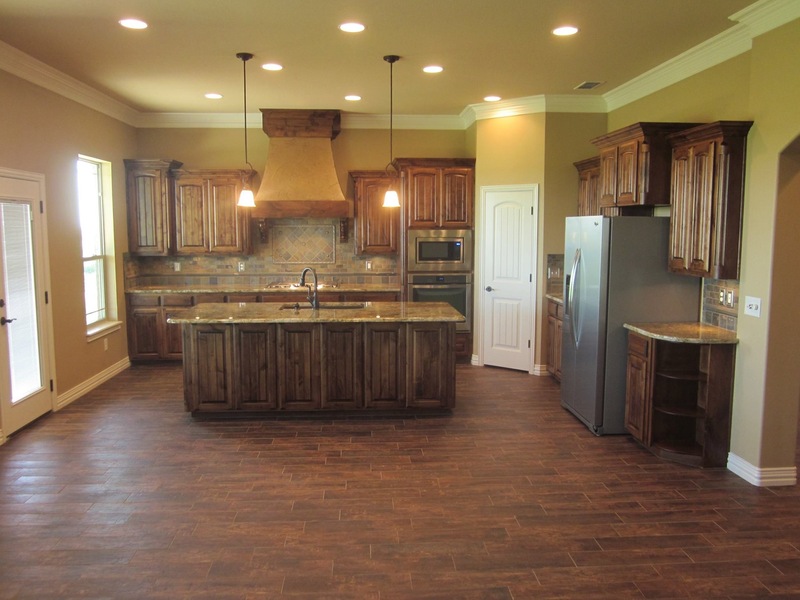 Our goal is to provide you with a beautiful new home that you and your family will enjoy for generations to come. 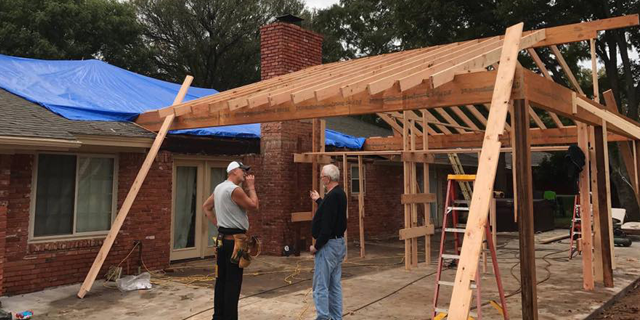 Whether you need a trusted contractor for roof repairs, water damage repair, tractor work, or remodeling, we can provide you with the right solutions. 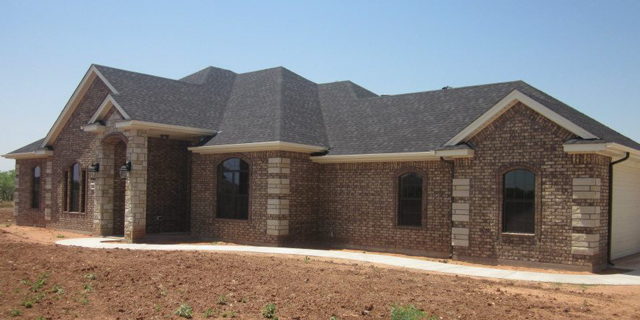 Contact Joe Wood Construction & Roofing for more information about our services by calling us at (940) 692-5830 today.